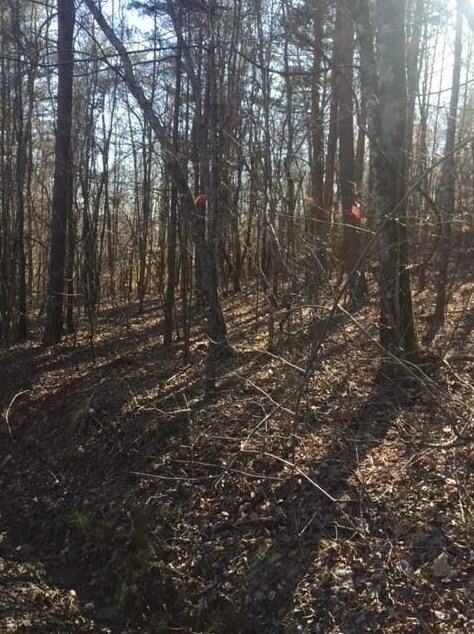 Hard to find good Buildable one acre lot close to the path of progress. Located minutes to Dahlonega and close to 400, Long Branch Elementary and Home Depot . 15 minutes to Dawsonville. Lines are marked so easy viewing property. 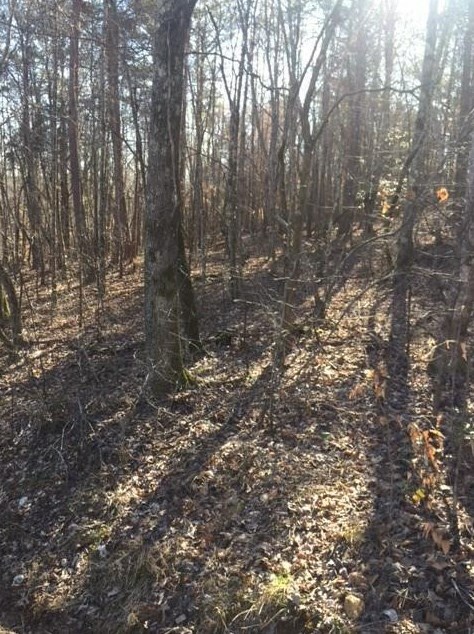 Tract C one acre lot next door is also available . Driving Directions: from 400N to end stay straight on long branch to left on Perkins signs on property. 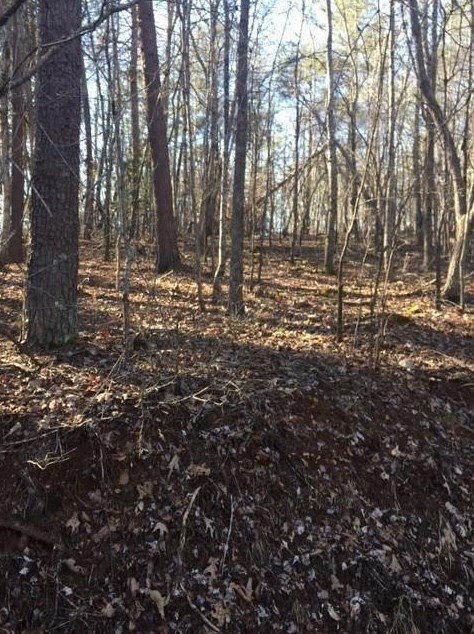 00 Tract B Perkins Road, Dahlonega, GA 30533 (MLS# 6515197) is a Single Family property with a lot size of 1.0000 acre. 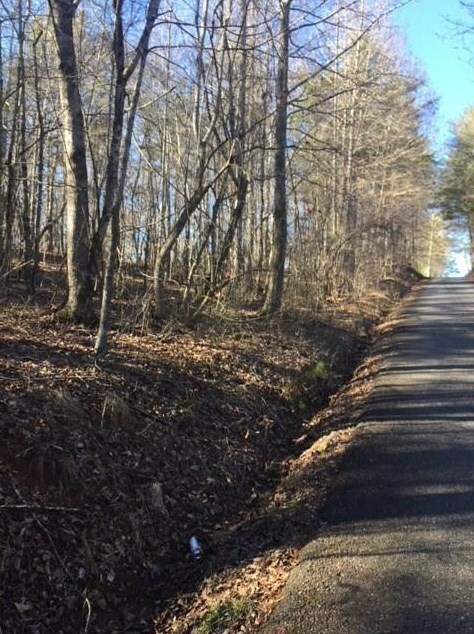 00 Tract B Perkins Road is currently listed for $35,000 and was received on March 05, 2019. 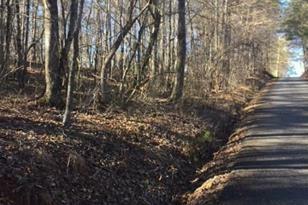 Want to learn more about 00 Tract B Perkins Road? 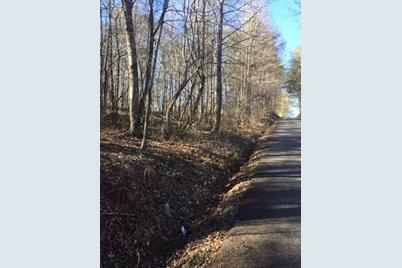 Do you have questions about finding other Single Family real estate for sale in Dahlonega? You can browse all Dahlonega real estate or contact a Coldwell Banker agent to request more information.